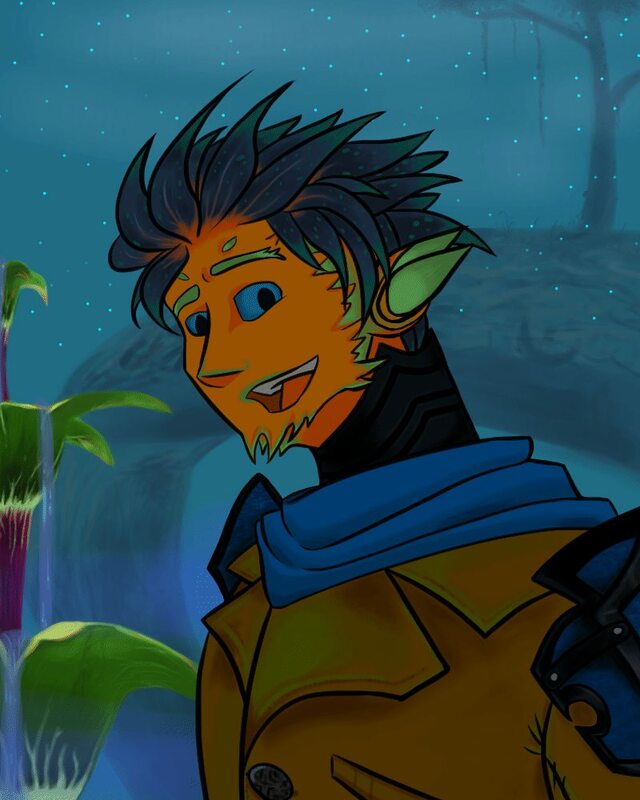 I've been wanting to draw my sylvari in one of those gif images I've seen on the internet where they glow n stuff... at least I think they're gif images. Anyway, I tried. I didn't want the image quality to go down, but I guess that's impossible with the file format when it saves. Also, yeah the image is kinda big. Heheh I had an idea to try and draw other people's characters and who knows... I might. I've never done commission work before, but I really want to try. Lemme know what you think or if perhaps you'd be interested in some doodles of your characters. I'm trying to get back into posting art on the internets. Aww, how cute! I adore it! I love this! He's very handsome, and the effect is charming! I did the same. Double take -- so cute! !